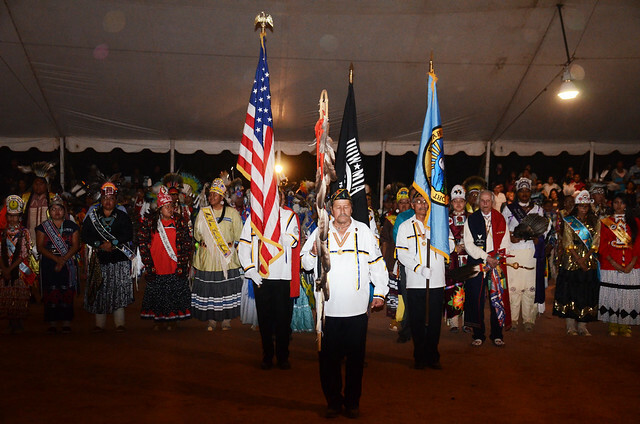 Each November, the Fort McDowell Yavapai Nation in Arizona celebrates their 1981 victory over the federal government, who proposed to construct the Orme Dam at the confluence of the Verde and Salt Rivers. 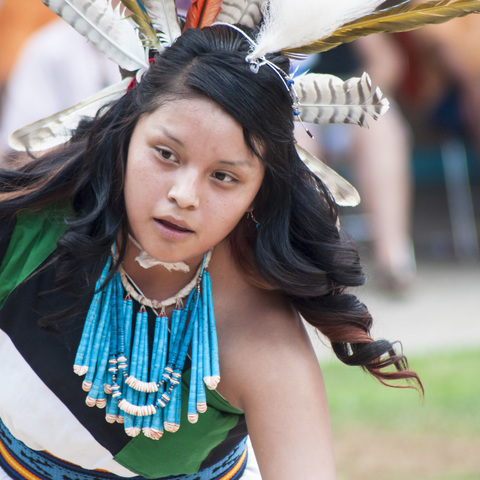 The project would have flooded the reservation and relocated the Yavapai people. 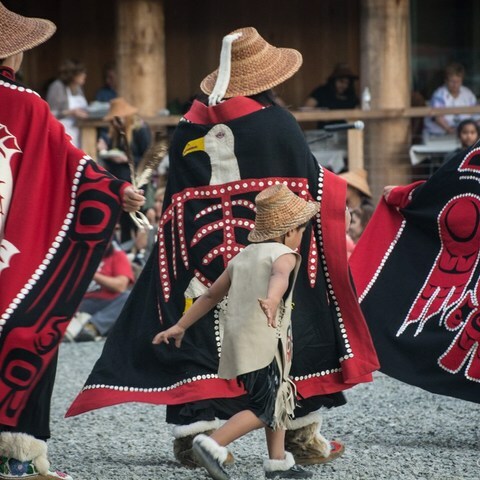 With limited financial resources, individuals from the community spearheaded an opposition movement that rallied the support of fellow tribal members, other Indian tribes and non-Indian groups. By referendum in 1976, the community members voted 144 to 57 against selling their land to the federal government for the dam site. Then on November 12, 1981, after consulting with the Fort McDowell Tribal Council and the Governor's Advisory Committee, Interior Secretary James Watt announced that Orme Dam would not be built. 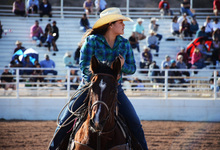 This year’s event will be held November 15-17, 2019, at the Fort McDowell Rodeo Grounds located on Hwy. 87 about 3 miles east of Shea Blvd. Location: Beeline Highway (Hwy. 87) and Fort McDowell Road, Fort McDowell, Ariz.